Mickey Mantle and Willie Mays may well be the two best center fielders in history, but rarely are they viewed through the same prism. 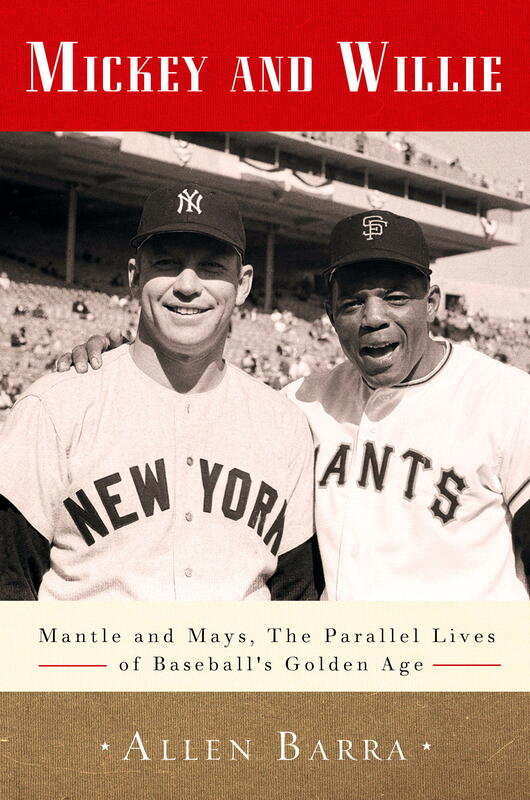 On Tuesday night, author Allen Barra appeared at the Museum of the City of New York to discuss his recent book, “Mickey and Willie: Mantle and Mays, the Parallel Lives of Baseball’s Golden Age,” in which he attempts to do just that. Barra’s book shows that connection is undeniable. Mantle and Mays were the same age, born five months apart in 1931. They were nearly the same height and weight and had virtually the same talent. When they arrived on the scene as rookies in 1951, New York — and all of baseball, for that matter — had never before seen power and speed in such thrilling combination.